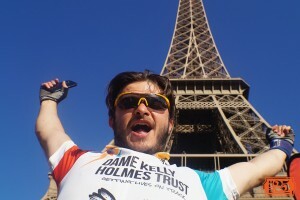 Our Double Gold Cycle Tour is more than just a bike ride…..it’s more than just fundraising too! Our Double Gold Cycle Tour is the perfect opportunity to challenge yourself to achieve something amazing, whether you sign up as a solo challenge or as part of a group. Join us on one or both of the cycle tours where everything is taken care of so you can enjoy the ride. We will support your journey at every stage, with training plans, tips and a masterclass from world class sports people, to fundraising ideas and even handing you a glass of bubbly at the finish! Best of all, you will know that you are enabling us to change a young person’s life. This year we are offering different tours for you to choose from: – London to Brighton, London to Paris or Paris to Geneva…or if you’re up for the ultimate challenge, why not combine both tours and cycle from London to Geneva?!) If you need some inspiration, check out our video from our 2015 Double Gold Cycle Tour here or at the bottom of the page. £600 – including £100 non-refundable registration fee, supporting Dame Kelly Holmes Trust’s work with young people. Once you register you are liable to pay the remaining Tour cost and in order to guarantee your place on the Tour, 75% (£450) must be received by Friday 6th May 2016. £1,650 – including £200 non-refundable registration fee, £750 Tour cost and £700 fundraising donation to Dame Kelly Holmes Trust supporting their work with young people. Once you register you are liable to pay the remaining Tour cost and in order to guarantee your place on the Tour, 75% (£1,237.50) must be received by Friday 6th May 2016. £1,850 – including £200 non-refundable registration fee, £950 Tour cost and £700 fundraising donation to Dame Kelly Holmes Trust supporting their work with young people. Once you register you are liable to pay the remaining Tour cost and in order to guarantee your place on the Tour, 75% (£1,387.50) must be received by Friday 5th August 2016. £3,300 – including £200 non-refundable registration fee, £1,900 Tour costs and £1,200 fundraising donation to Dame Kelly Holmes Trust supporting their work with young people. Once you register you are liable to pay the remaining Tour cost and in order to guarantee your place on the Tours, 50% (£1,650) must be received by Friday 6th May and 75% (£2,475) received by Friday 5th August 2016. Once you have read all the info on this page, choose one of the Tour links below and follow the booking process. You can pay your registration fee/deposit of £200 by PayPal or Bank Transfer whichever is easiest for you. We will then put you in touch with the Dame Kelly Holmes Trust so they can work with you on ideas to raise the money and smash your fundraising target. HOW WILL I FUNDRAISE FOR DAME KELLY HOLMES TRUST? We want to make it as easy as possible for you to fundraise and the Dame Kelly Holmes Trust’s fundraising team will be very happy to provide you with support, ideas, advice and materials. Please contact them at fundraising@damekellyholmestrust.org. *Online fundraising with Virgin Money Giving is an efficient way to collect sponsorship as well as using online media to tell people what you’re doing and why. This will be a truly incredible experience for all riders and there will be a great sense of camaraderie and shared focus through the ride…. 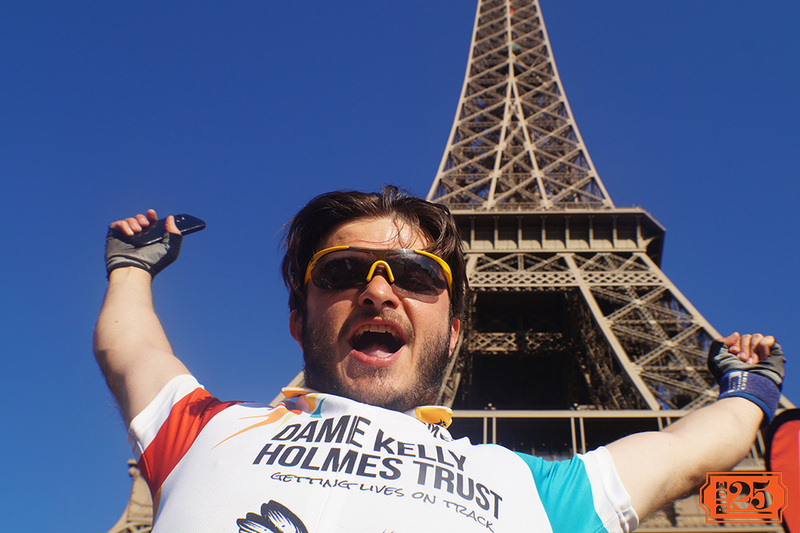 Just imagine that euphoric ‘I did it’ feeling – almost impossible to put into words – when you arrive at the Eiffel Tower on your London to Paris tour – or as you are pedalling alongside Lake Geneva on the Paris to Geneva challenge. You will receive support from the Trust for your preparation through training plans, tips and a masterclass from World Class cycling athletes, to fundraising ideas and support to help you raise your fundraising towards our vital work. You will join others on this journey and together achieve a feat to be extremely proud of and you will remember for years to come. What are the routes? And what’s the distance? Distance: 82 miles. Days’ cycling: 1. Ave. climbing: 4800 ft. 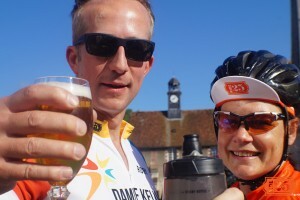 This 1 day Ride25 mini-tour from London to Brighton is an ideal way to undertake a wonderful challenge whilst raising money for the Dame Kelly Holmes Trust – without taking too much time out of the office or away from your family. 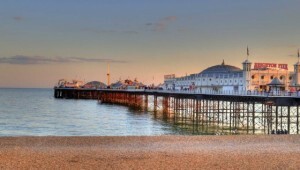 Departing from Central London, we will take the scenic route down to Brighton, covering 82 miles and 4800 ft of climbing. The mini-tour includes coffee and cakes stops, a hearty lunch in a gastro-pub en route, Ride25 support vehicles and crew (including a tour leader, bike mechanic and first aider), plus a celebratory dinner on your arrival and overnight stay in a hotel in Brighton. Distance: 230 miles. Ave miles a day: 77 miles. Days’ cycling: 3. Ave. climbing: 2300 ft.
We will leave behind the bright lights of London and weave our way down to Brighton where we’ll spend the night before departing on the Newhaven to Dieppe ferry crossing in the morning. Our first miles on French soil see us pedal along a dedicated cycle path and then through France’s beautiful countryside before gliding up to the Eiffel Tower and taking celebratory photos. As with all Ride25 tours, we design our routes to give you the best scenery and roads possible. You will be fully supported along the way and everything will be taken care of so all you need to do is soak up the sights and enjoy the challenge. Distance: 354 miles. Ave miles a day: 89 miles. Days’ cycling: 4. Ave. climbing: 6850 ft.
Beginning in the most romantic city in the world, this leg will see you cycle through beautiful French countryside and past Romanesque churches. Our stopovers in France will be in Sens, Semur-en-Auxois and Lons-le-Saunier before we cross over into Switzerland via the stunning Jura Mountains. 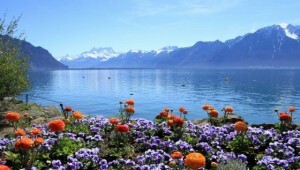 We will finish by the iconic Lake Geneva where we will crack open some bottles of fizz and celebrate our fantastic achievement! We will then enjoy a celebratory meal in central Geneva. Distance: 5844 miles. Ave miles a day: 84 miles. Days’ cycling: 7. Ave. climbing: 5840 ft. 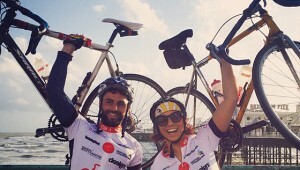 This epic cycling tour from London to Geneva involves a challenging 580 miles of cycling over 7 days. Setting off in Central London in June, we will weave our way down to Brighton before heading across France’s pretty countryside and arriving in Paris (where we will take the obligatory tourist photos under the Eiffel Tower!) With part 1 of our challenge complete, we will all head home with a couple of months’ rest before embarking on the next part of our double challenge! 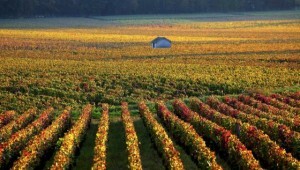 In September, we will leave Paris, passing through vineyards and Romanesque churches before finishing with a challenging climb up the stunning Jura Mountains before our final descent into the lakeside city of Geneva. Customised, waterproof route maps including essential directions, pitstops and interesting information on the area. Two new, bespoke high quality breathable cycling shirts for use on your trip (1 for London to Brighton). These will be fully personalised for you and adorned with badges showing the number of Ride25 legs you have completed so far. Celebratory dinner on the final night. I’m keen but I still need more information! I’m ready to book my place – how do I do it? Once you’ve chosen which tour you’d like to do, please click on the appropriate link below and follow the booking process. NEED INSPIRATION?? 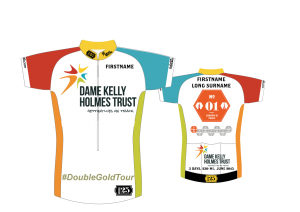 CHECK OUT THE VIDEO BELOW FROM LAST YEAR’S DAME KELLY HOLMES TRUST DOUBLE GOLD CYCLE TOUR!